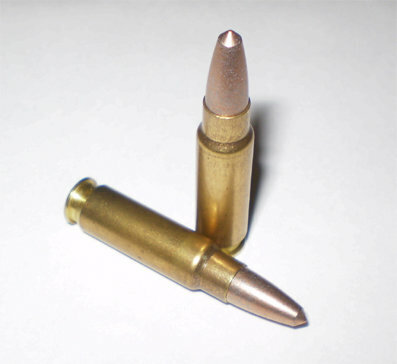 For those who shoot at ranges who ban the 5.7x28mm due to back stop damage. Due to low demand this ammunition is made to order. Rounds come in 100ct per box. Velocity Decrease Bore Wear Reduced Chamber Pressure"